Seashell jewellery is no longer being looked at as your vaycay gift shop purchase, it is now the go-to piece for your summer wardrobe. This trend was spotted on the runways and took everyone by surprise. 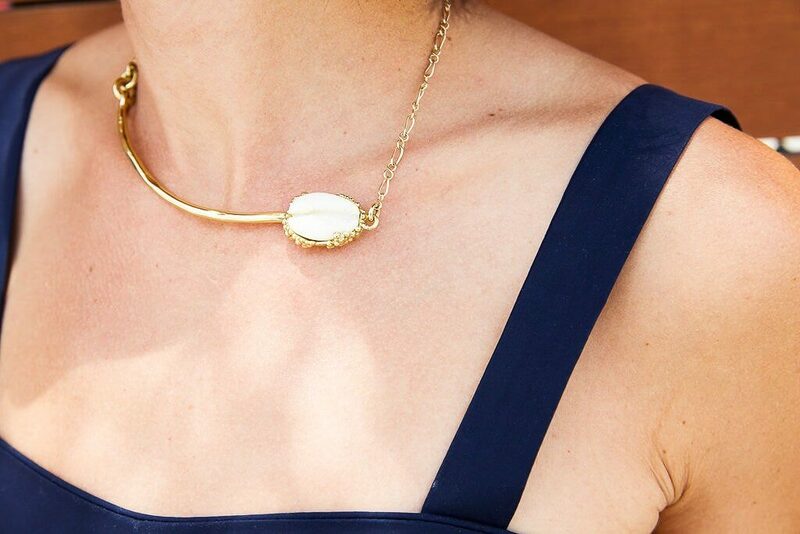 We weren’t seeing surfer necklaces but elegant statement pieces. The general reaction was “I need some beach in my wardrobe!”. We first spotted seashells on the Prada runways in 2017. It has since been adopted by designers including Dolce and Gabbana, Isabel Marrant, Rosie Assoulin, and even H&M. 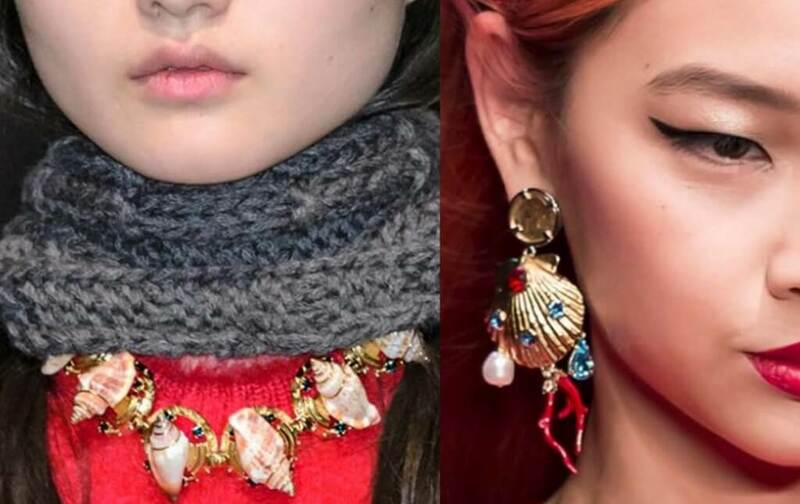 A couple of our favorite looks from some of these designers include Dolce and Gabbana’s bold and gold shell statement earring that had everyone talking. This was totally a catalyst for other designers that jumped on board the seashell bandwagon. We love Prada’s long pukka shell necklace. The dainty shell earrings shown at Rosie Assoulin and Isabel Marant have stolen pieces of our hearts. These are the perfect summer accessories for any ensemble. If you’re unsure of how to wear this trend, start off small. No need to reach mermaid status by loading on the shells. 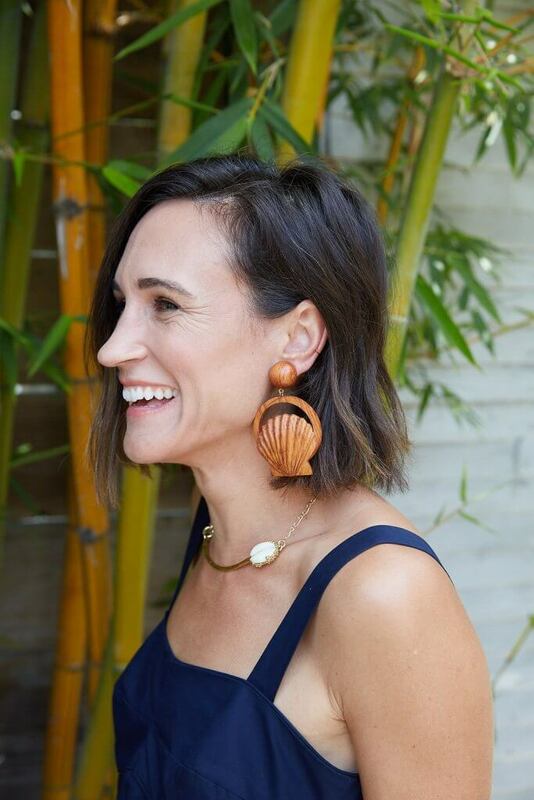 Try out a pair of dainty seashell earrings with your favorite summer look. 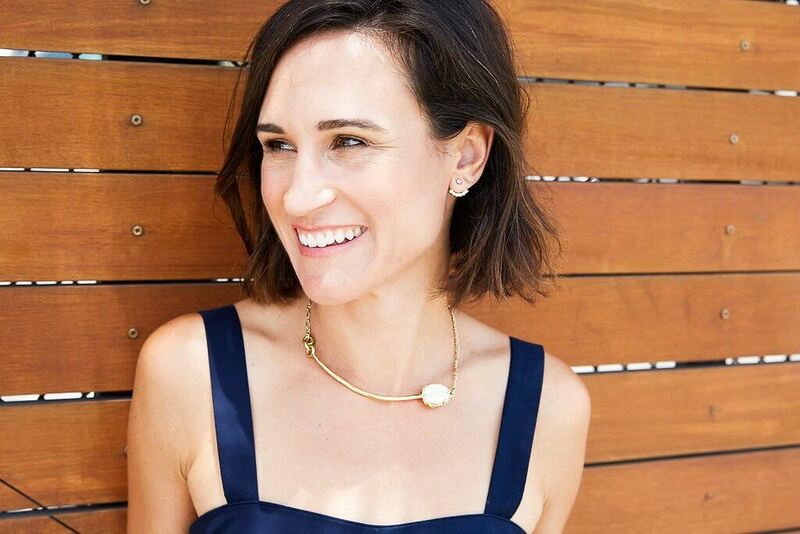 When you’re feeling more comfortable, try adding some larger pieces with color or a little bit of metallic shine. This trend is all about summer and having fun. If you can’t make it to the beach, at least you can dress the part!